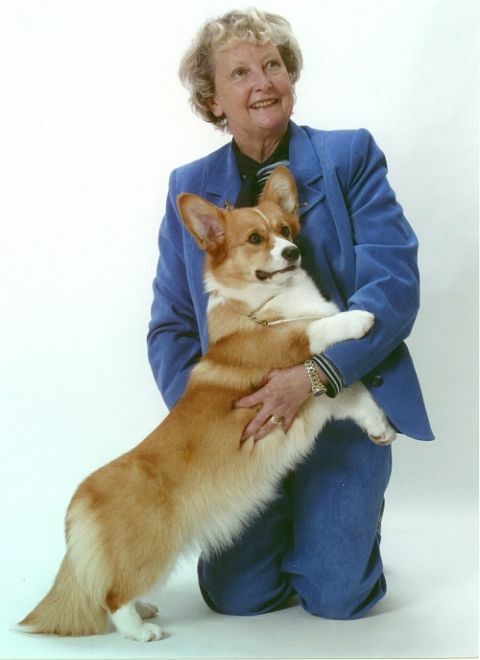 Pembroke Welsh Corgis have been a way of life here at DYGAE since 1962 during which time we are proud of our contribution, in company with many other dedicated breeders, to the continued development and the world renowned quality inherent in the modern Pembroke Corgi here in Australia today. but hopefully this Web Site will become a lasting legacy to my original Pembrokes and offer today's newer breeders some assistance in planning for the future. representing the new generation of DYGAE Pemboke Corgis with natural undocked TAILS.